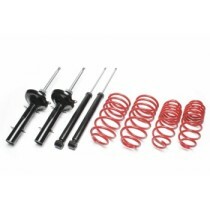 This TA Tehcnix sport suspension kit is for the Mazda 121 type JASM/JBSM from 1996-2000. 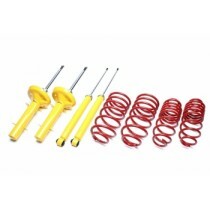 This TA Technix sport suspension kit is for the Mazda 121 type DA from 1988-1991. This TA Technix sport suspension kit is for the Mazda 121 type DB from 1991-1996.